Jotham “became mighty, because he ordered his ways before the Lord his God” (2 Chronicles 27:6). Do you see what the Pharisees were doing? They were manipulating what I would call “chronos priority” (a sequential order of priority), in order to feed their selfishness. In other words, the Pharisees cunningly used putting God first (who should always come first) in order to avoid caring for their parents. It was quite clever, because God is to come before everything else in life. But, Jesus saw right through it. 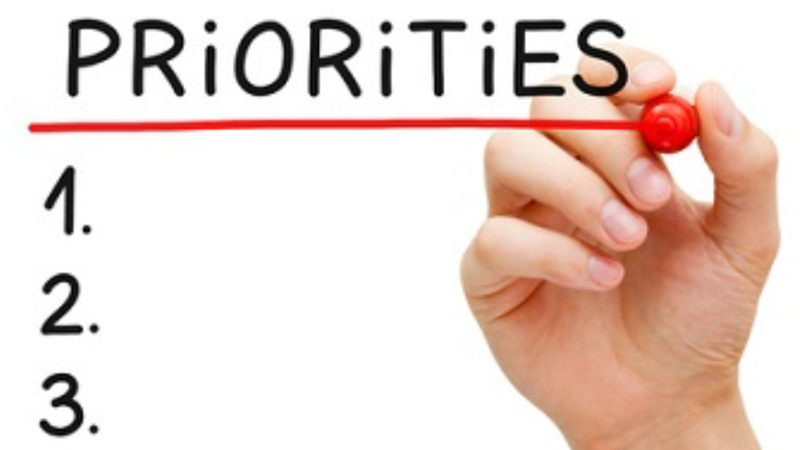 By doing such, the Pharisees ignored what I would call “kairos priority” (a logical order of priority). By ignoring such, the Pharisees ignored wisdom and discernment. They knew better, and that’s why Jesus rebuked them. They should have recognized the virtue in helping their parents. Such was the God honoring thing to do in that situation. And such is what the Pharisees did. They separated “their religious life from their normal walk”.